When it comes to your new loft conversion, it can be easy to become swept away deciding on the style and decor of your new room, rather than the practicalities. From a bathroom to an office space, the potential uses of your new room are endless. But there are some considerations you need to think about. 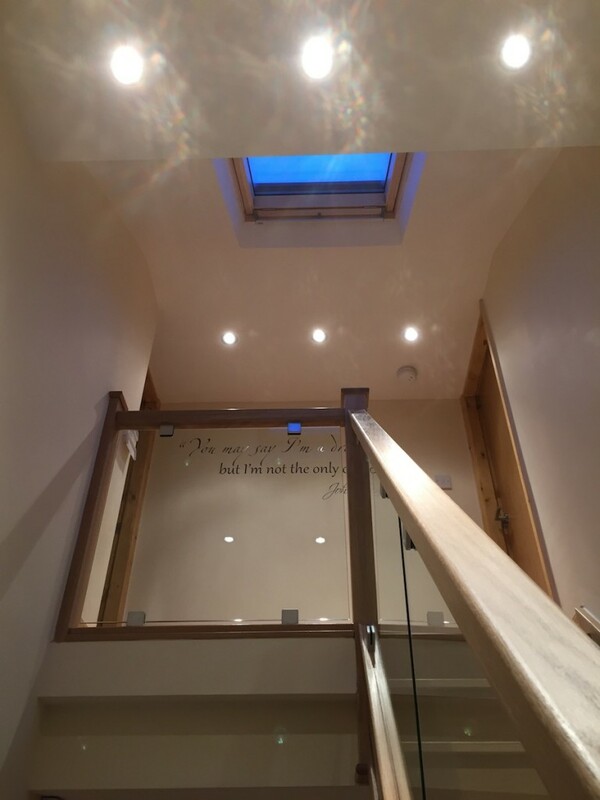 Here at Pinnacle Loft Conversions, we are loft conversion experts. As a result, we have produced this guide to the practical considerations for your loft conversion. Although its likely you will make the new room an addition of your existing central heating system, this can cause some issues if your boiler is not capable of servicing another radiator. You could end up needing to replace the boiler altogether. As an alternative you could use an electric fire, or a space heater to keep your loft conversion warm. ⦁ adding high performance insulation board below the rafters, and preferably between them too. ⦁ leaving a space above the insulation to make sure your loft can “breathe”, allow for good ventilation, and prevent condensation build up. Sound insulation is a great addition to any loft conversion. Not only does it reduce unwanted noise inside the loft, it can prevent noises you make from disturbing the rest of the house or the neighbours. For example, if you were to turn your loft conversion into a TV and gaming room for your teenagers, sound insulation would prevent the noise from disrupting your own sleep or TV time.